With the cold weather coming, many of us want to put on our coziest pair of pajamas, and never leave bed. Put on a good Netflix show, curl up with a book, light a candle and hibernate all winter long. However, as much as we want to just relax in the winter, ironically the winter can negatively impact our sleep. The colder air, lack of light, and an increase in sugary goodies around the holidays all play a role. 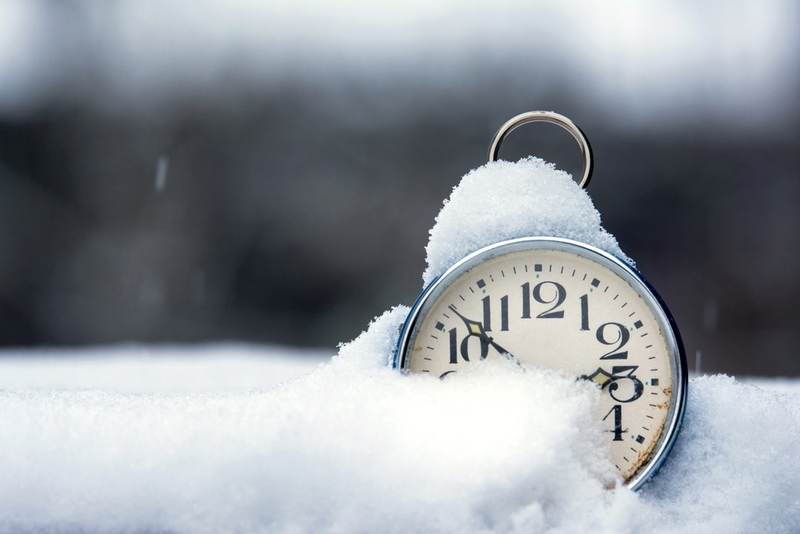 Keep reading to see how the winter season may be affecting your sleeping pattern. Cold temperatures, and stormy whether inevitably force us to crank the heat up. Not only is this increasing your utility bills immensely, but it can also have negative effects on your sleep quality. Although cold air can affect melatonin production and disrupt the sleep cycle, air that is too dry and warm can have its complications, too. It can cause the body’s mucous membranes to dry out and make the body more susceptible to seasonal illnesses such as the common cold or flu. While most of us are probably concerned with our “bathing suit bod” during the summer, we tend to let go and let ourselves indulge during the winter and especially around the holidays. From Thanksgiving through Christmas, we can get into of cycle of binging on dense carbohydrates and sugary treats. These types of foods have an impact on your hormone levels associated with your metabolism. This can disrupt your sleep cycle, which can lead us to crave these foods even more, creating a vicious cycle. Set a routine- It can be tempting to stay in bed all day, but don’t let yourself! If your alarm goes off at 7am during the week, don’t sleep in until 1pm on the weekends. Pick a schedule and stick to it! Set the thermostat to a comfortable temperature, not too cold but not so hot that the air becomes dry and stuffy. Get some light exposure every day- If you work in an office all day with a lack of windows, make sure you still get outside for a bit during the day to see some sunlight! Go for a walk on lunch break, or offer to do the afternoon coffee run.